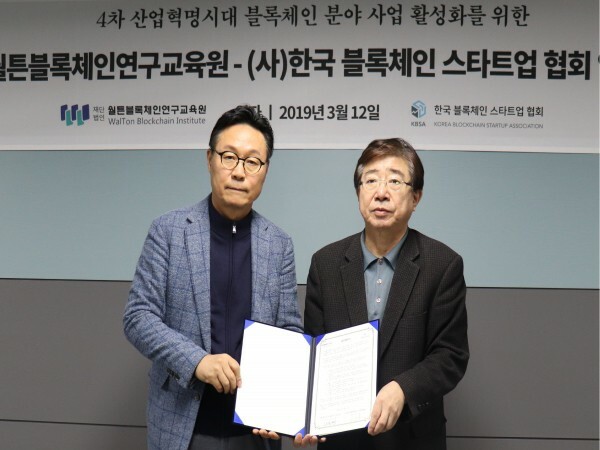 On March 12, President of Walton Blockchain Institute Mr. Kong Jong Ryul and Chairman of Korea Blockchain Startup Association Mr. Shin Geun Yeong reached an operation agreement on joint blockchain talent cultivation and startup support. Under this agreement, the partners will develop blockchain-related educational content and perform relevant research activities such as educational affairs and blockchain conferences, establish cooperation mechanisms for the cultivation of blockchain talents and startup support. As part of the first common project, the Institute will set up relevant educational courses and organize lecturer groups suitable for the current blockchain industry environment. WTBI also plans to promote relevant blockchain seminars, employment fairs and other activities in the second half of this year. 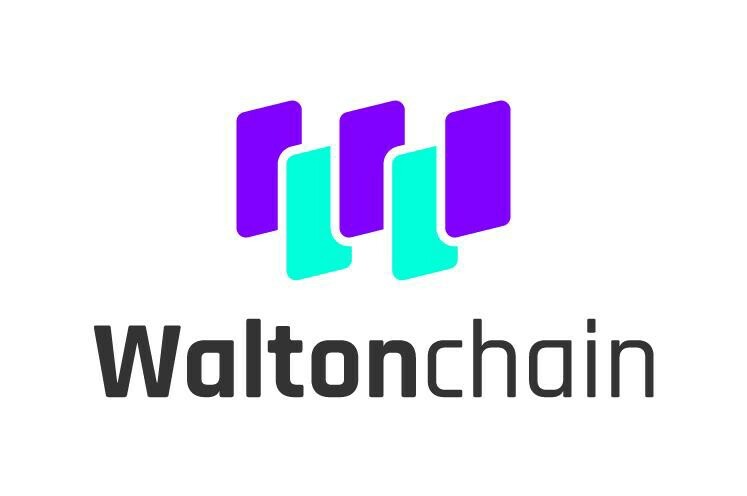 Walton Blockchain Institute is a vocational education institution authorized by the Ministry of Science and ICT and Ministry of Employment and Labor of Korea. Since August 2018, WTBI has actively taught MSICT’s blockchain talent training courses. The first 56 students graduated from the Institute in February 2019. Starting from April, WTBI plans to start the Blockchain Amusement Park educational project supervised by the National IT Industry Promotion Agency. Korea Blockchain Startup Association is a consortium recognized by the Ministry of SMEs and Startups. It has more than 170 blockchain-related member enterprises and is actively carrying out relevant policy and system research, education and consulting activities. Walton Blockchain Institute has remarkable achievements in the field of blockchain talent cultivation. Cooperation between WTBI and Korea Blockchain Startup Association which gathers numerous blockchain enterprises will help the partners achieve a superimposed effect both in talent cultivation and startup support.